In November 2011, a California federal court is scheduled to preside over a significant “greenwashing” class action lawsuit which was filed against S.C. Johnson & Son, Inc. by a California resident on behalf of purchasers of various household products manufactured by the company. Koh v. S.C. Johnson & Son, Inc., No. C-09-00927 RMW (N.D. Cal.). “Greenwashing” is a term used to describe the deceptive use of “green” marketing to promote a misleading perception among buyers that a company’s products are environmentally friendly. 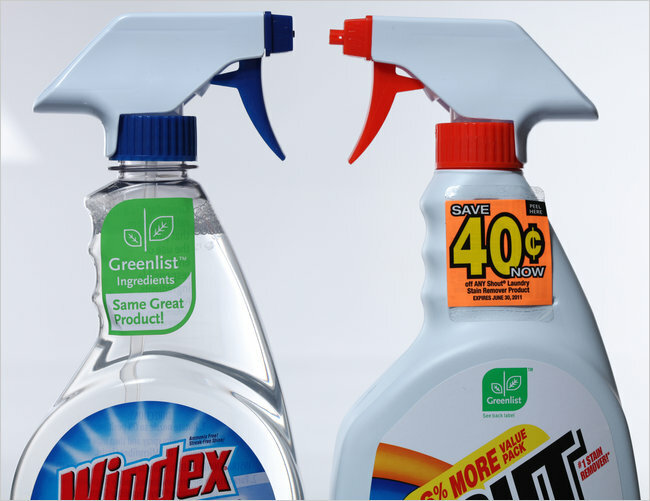 In January 2008, S.C. Johnson, the maker of household cleaning products including Windex and Shout stain remover, began marketing and selling Windex with its prominently displayed, trademarked “Greenlist” labeling. It later incorporated the Greenlist label on other products, including Shout. The company devloped this system internally to rate its products in terms of their impacts on the environment. The plaintiffs alleged that the Greenlist label was deceptively designed to look like a third party’s seal of approval, which it is not. They further alleged that “among today’s environmentally-conscious consumers, products seen as ‘green,’ or environmentally friendly, often command a premium price and take market share away from similar, non-‘green’ products.” The plaintiffs claimed that had they known the Greenlist label was the result of the company’s own review process, they would not have purchased them. Before the class-certification stage, S.C. Johnson moved to dismiss the complaint on two grounds: (1) that the plaintiff had not sufficiently alleged an injury; and (2) no reasonable consumer could have found the Greenlist label misleading. That motion to dismiss was denied by the California federal court in a five-page, unpublished order in January of 2010. Koh v. S.C. Johnson & Son, Inc., 2010 WL 94265 (N.D. Cal. Jan. 6, 2010). This will be an important case to watch, as it could have significant implications on acceptable “green” marketing practices. In fact, the class-action suit should serve as a warning to product makers to be cautious in advertising their products as “green” or environmentally friendly, especially where that representation is not supported by a credible third party.